Lovlina Borgohain from Assam’s Golaghat district has been selected to represent India to play in the Commonwealth Games. However, popular boxing champion from Assam Shiva Thapa has not been selected to play in the next Commonwealth Games. 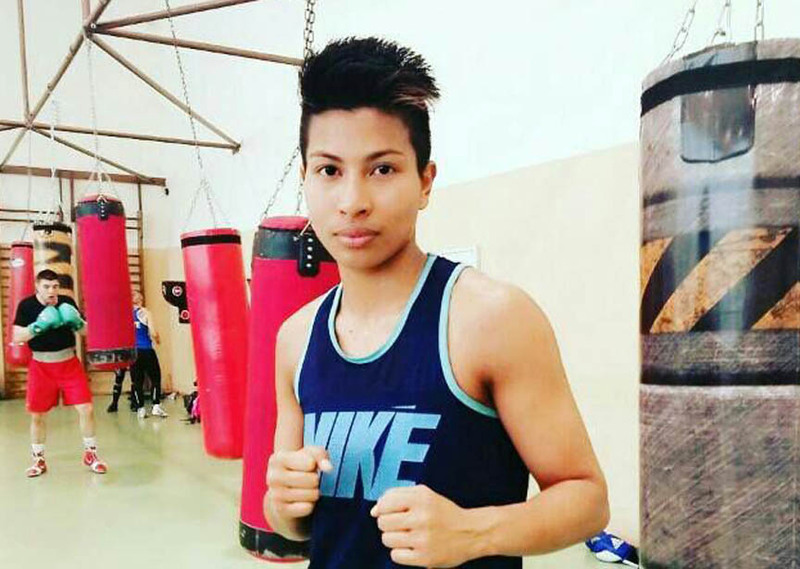 But shockingly, Lovlina, the boxing player from Assam’s Golaghat district, who is now in Delhi, has not received any call from the organizers regarding her selection. Some moments back at 10.50 pm when Northeast Now contacted the player over the telephone to greet her for her selection, Lovlina informed that she had no intimation about her selection to play for India in the Commonwealth Games. It is unfortunate that the player, who is going to represent India in an important event like Commonwealth Games, has not been informed about her selection. The sports lovers and enthusiasts have expressed resentment at such mentality of the sports organizers and the Sports Minister towards sports. As per information, Lovlina has been selected on the basis of winning gold medal in the India Open. As per a report published by Scroll.in, Lovlina will represent India at the next Commonwealth Games in the 69 kg category while Manipur’s world champion Mary Kom will play in the 48 kg category and Manipur’s another boxer Sarita Devi will play in the 60 kg category representing India. On the other hand, this year’s selection was not at all traditional and as per media reports, the players were informed about the basis of the selection only in the month of January.